Another word for continuing is creed. Creed cone from brave and also come from methode..
Only if you see the Universe as a hostile place and you come from victim mentality. trust is more like a commodity that people trade, but like all goods people trade, you buy insurance. There in lies the problem. 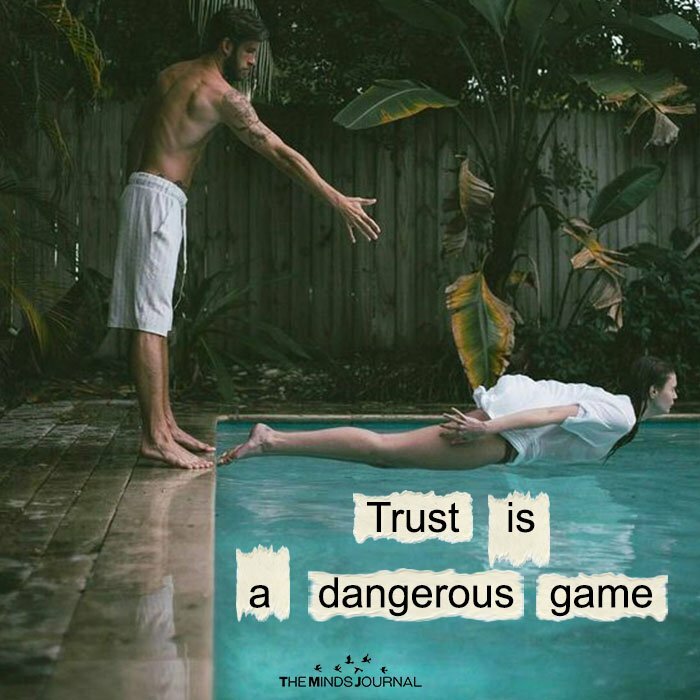 Trust is not a game.